Great Buy at this price! Move in condition twin home offering: living room, dining room and kit… read more. This home is a wonderful example of the perfect Arts & Crafts Bungalow. Enter through the encl… read more. Duplex – Open Front Porch, 2 – 2 Bedrooms, 1 bath units W/All Seperate Utilities. Tenant Occupi… read more. Duplex – Open Front Porch, 2 – 2 Bedrooms, 1 bath units W/All Separate Utilities. Both Units Te… read more. Beautiful 3 story corner property. Enclosed front porch entry leads to a spacious hallway compl… read more. Welcome Investors or first time home buyers looking for the perfect starter home. This beautifu… read more. 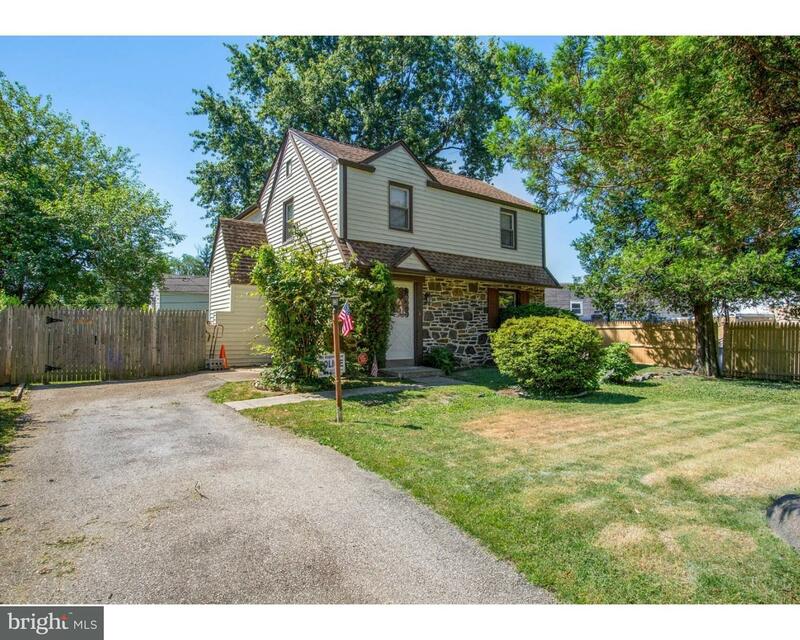 Astonishing 3 bedroom, 1 bathroom Airlite home in Upper Darby. This home boasts a freshly paint… read more. Welcome to This Briacliffe Beauty! Located on a Quiet street with Plenty of Parking. This Prope… read more. 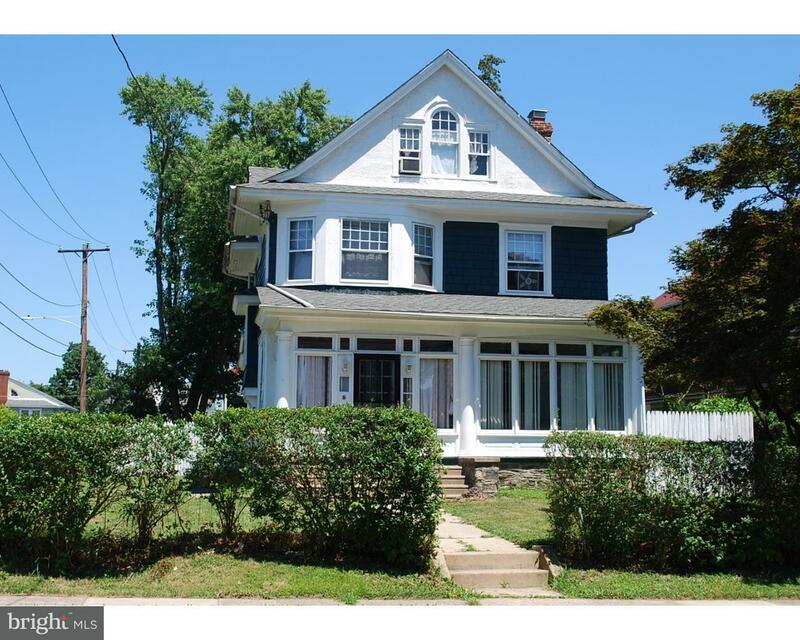 You will truly be impressed when you walk into this updated Drexel Hill gem! The owner has done… read more. Welcome to 710 E Providence Road! 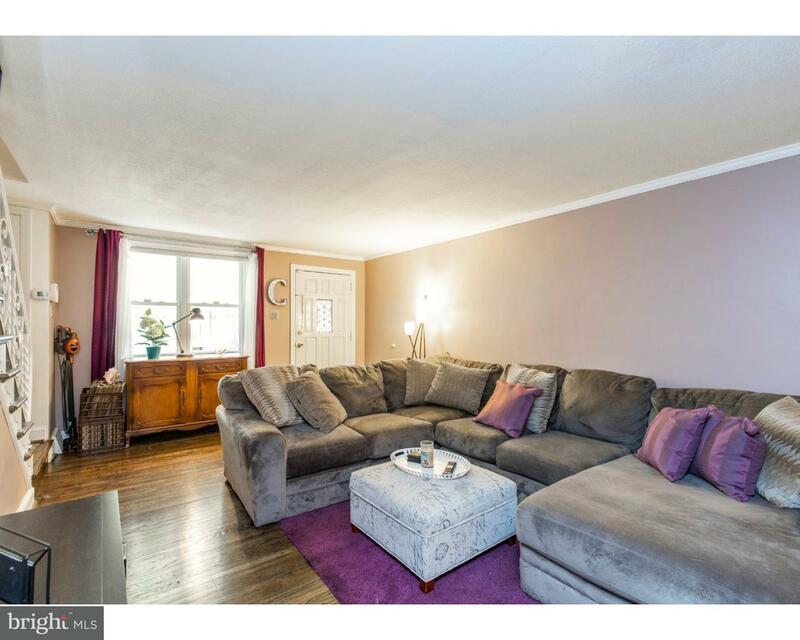 This spacious 4 BDRM 1.5 bath single is located within walki… read more. Decide now to buy this Majestic 3 story English Tudor in the Aronimink section of Drexel Hill.… read more. PRICED TO SELL! Westbrook Park home. This truly move-in ready home is waiting for for you! A lo… read more. 2 Story Commercial Building with 2 units fully leased, 1st floor established ice cream and conf… read more. 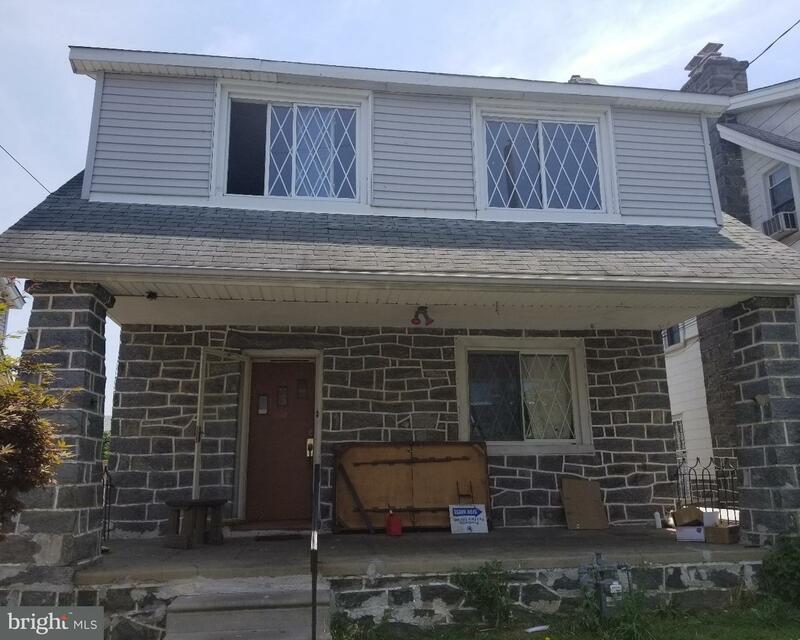 Here is your opportunity to purchase a 2 bedroom, 1 bath, brick inside row in Upper Darby. The … read more. 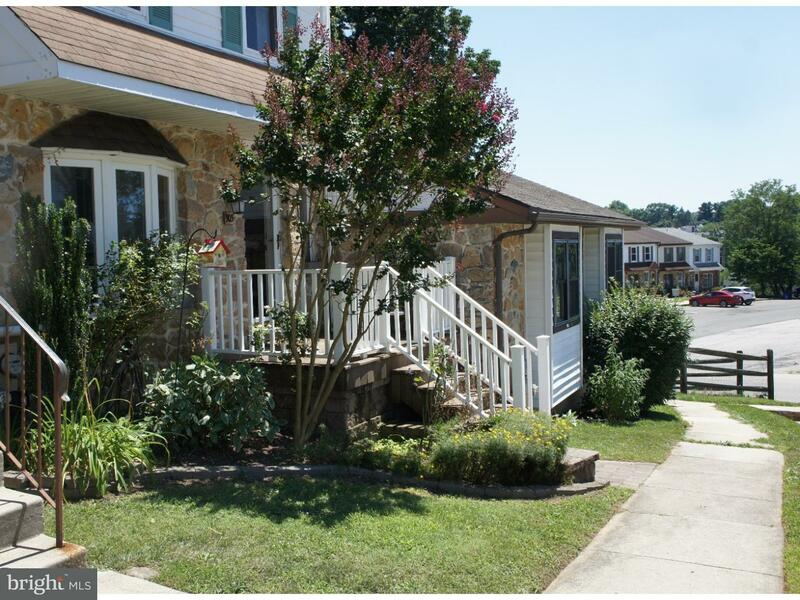 Meticulously maintained 3 bed, 1.5 bath row home in the Briarcliffe subdivision of Glenolden. B… read more. Welcome Home!!! Enter through a brand new storm door into your spacious living room, through to… read more. Welcome to Lukens Estate. 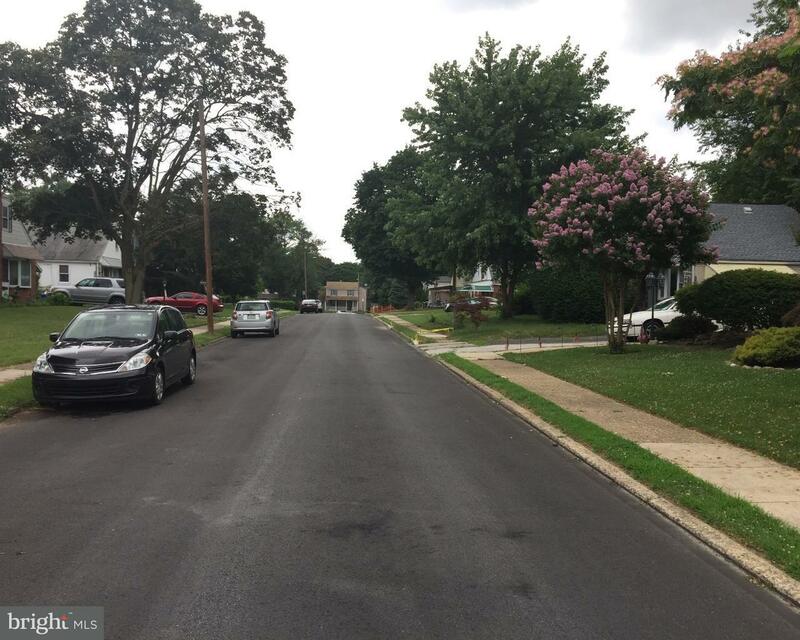 Move in condition 4 bedrooms 3 1/2 bath townhouse spanning 3 levels. … read more. 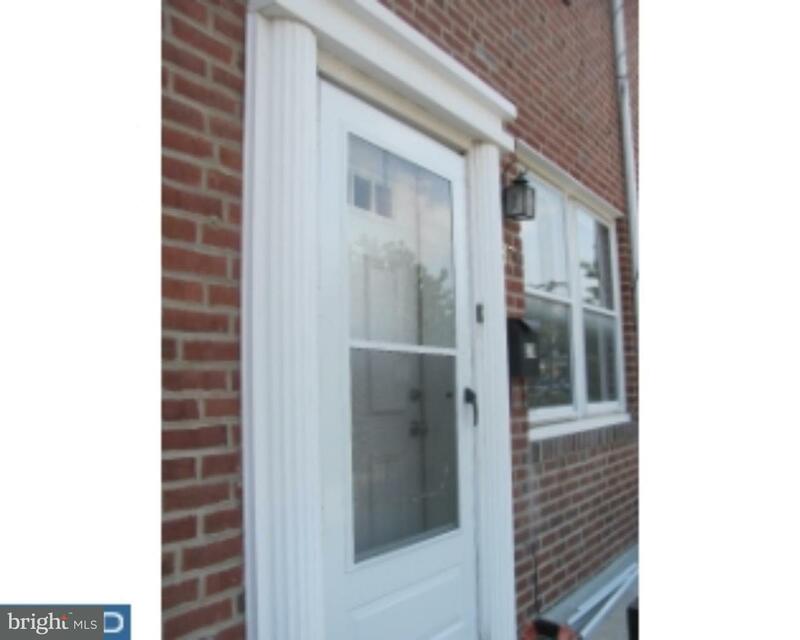 A lovely 2 bedroom and 1 bedroom Duplex on a wonderful tree lined block in Upper Darby. Propert… read more. 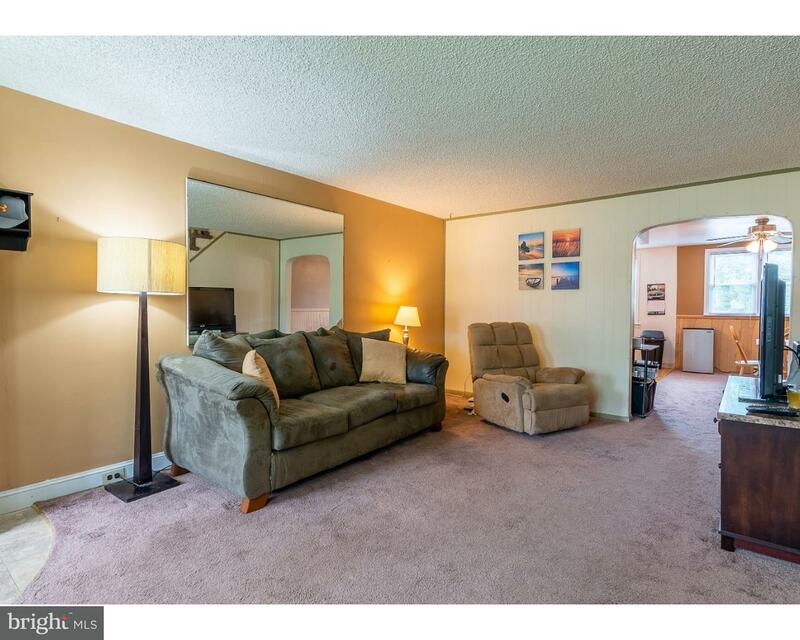 This is a unique duplex for sale in Upper Darby! The property is in on a quiet residential stre… read more. Welcome to this lovely Home featuring 3 bedrooms and 1.5 baths. The home was rehabbed in 2009 a… read more. Charming two-story twin conveniently located near shopping, restaurants, schools and more! This… read more. Available immediately. Adorable Townhouse with 2 Bedrooms, 1 New Bath, Living & Dining Room, Ch… read more. Welcome to 939 Stanbridge Road, a unique Colonial in the Aronimink section of Drexel Hill that’… read more. Beautiful structurally sound home that priced way below market value. This home features 3 beds… read more. What a fresh find! This lovely row home is ready for it’s new owner! The living room greets y… read more. 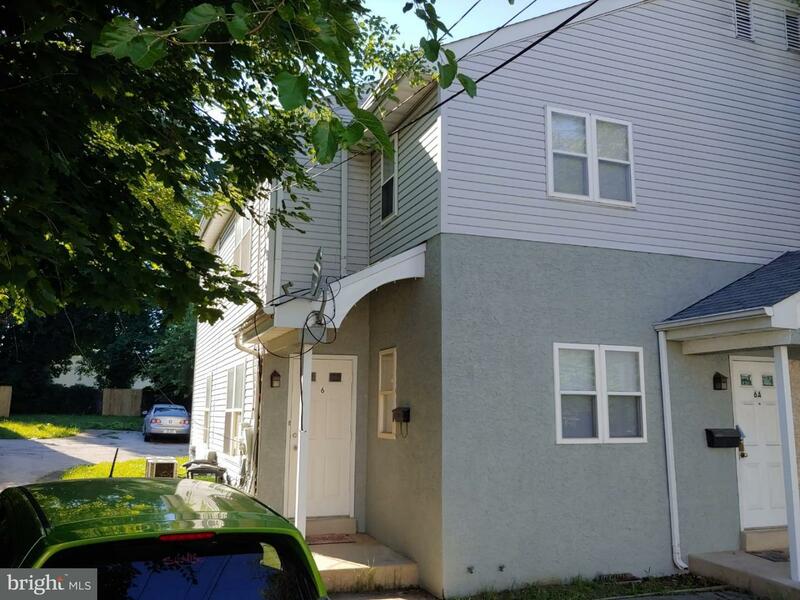 Move in Ready 2nd floor apartment, with Hardwood Floors. New paint & doors throughout. Two Larg… read more. If you’ve been looking for an established location this is it. 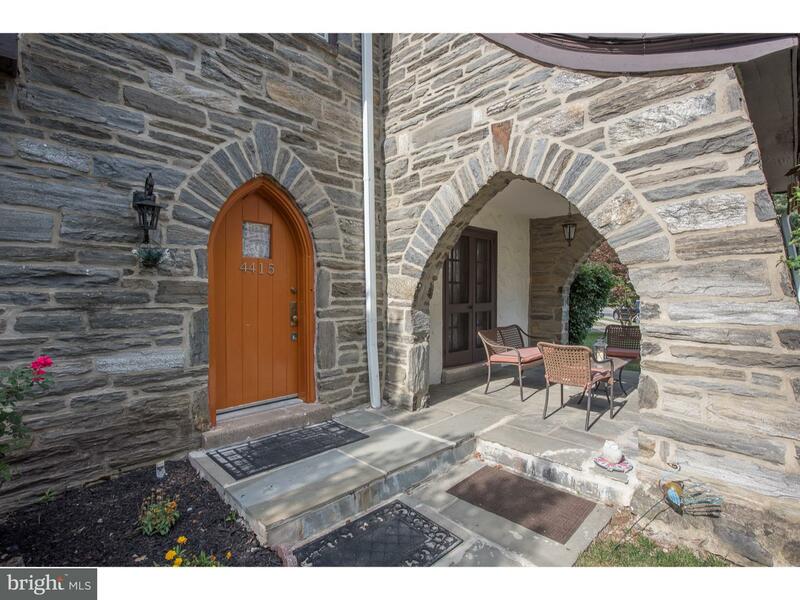 Available Space on West Chester … read more. 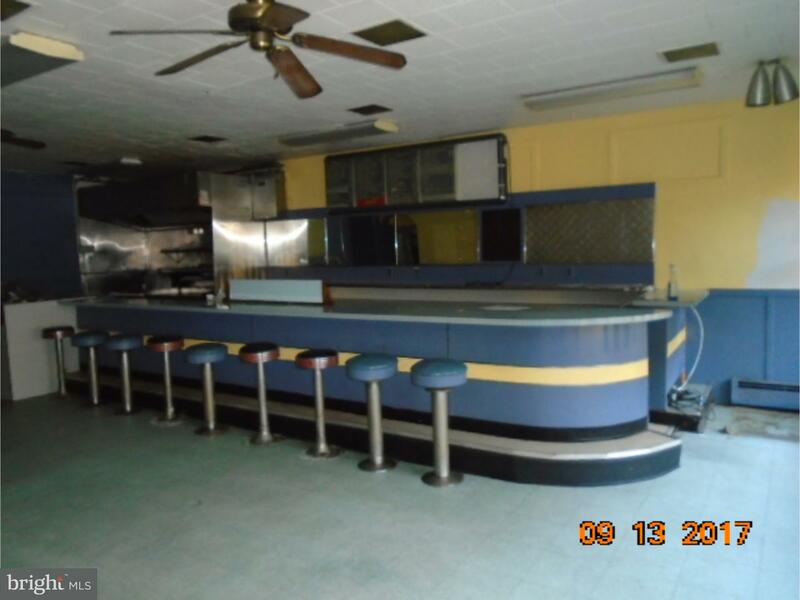 Commercial Space available for immediate occupancy looking for long term occupant. Close proxim… read more. Two Story, 3 Unit building, 2 commercial spaces and 1 residential suit available for purchase. … read more. 2 Buildings a total 5 units for sale. 2 tax Parcels are including in this package. Each parcel … read more.